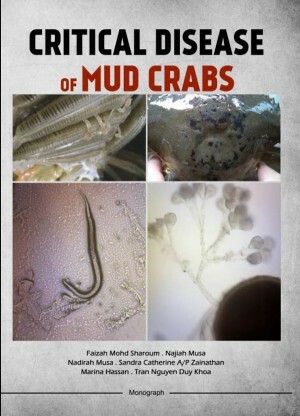 This monograph is a compilation of literature of diseases of mud crabs from around the world. This fundamental knowledge had to be studied before embarking on the other aspects of mud crab as hatchery production of crablet larvae is the comparatively new area in Malaysia. Hence not much research has been done on the production of mud crab larvae under hatchery conditions. 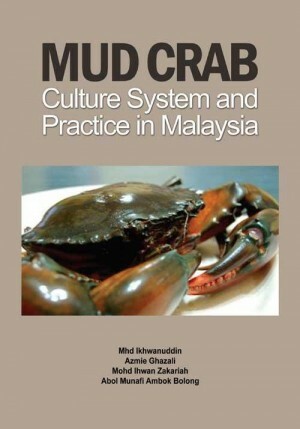 This monograph is the first study on diseases of mud crabs from Malaysia.